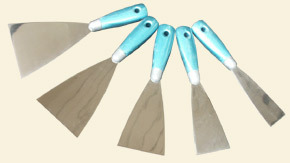 High quality, stainless steel finishing trowels. Rounded corners eliminate draglines. Rigid enough to be used on base coats as well. 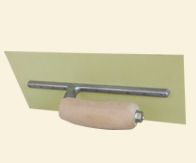 Use the small size for burnishing Venetian plaster. 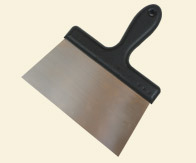 Stainless steel finish trowel with fully rounded ends. 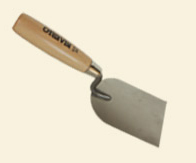 More flexible than Venetian trowels. 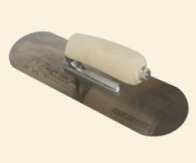 Square edged fiberglass trowel. 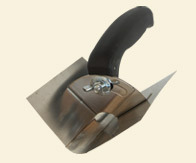 More rigid than stainless steel trowels. 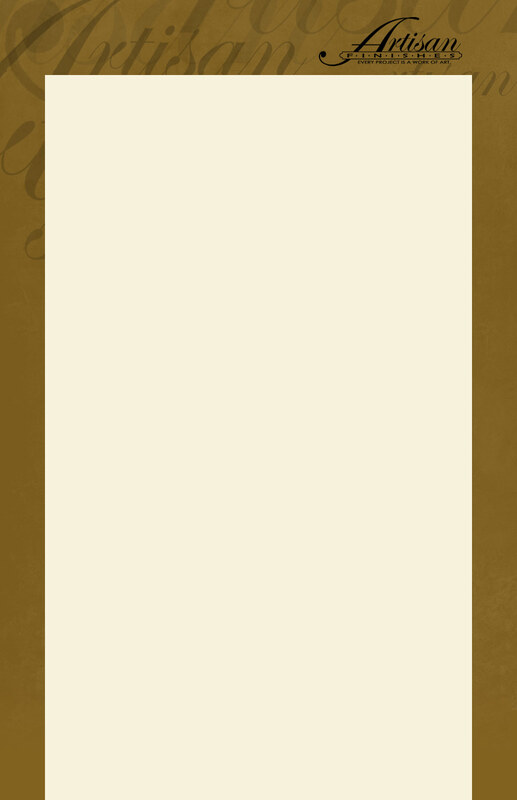 Use for tight finishes without burnish marks. Adjustable stainless steel corner tool for inside corners 88° to 155°. Flexible stainless steel knifes. 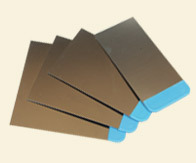 Great for applying finish coats over rounded surfaces. Essential for working on vertical surfaces. 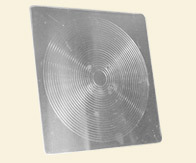 12” x 12” surface to hold your Milestone mix. 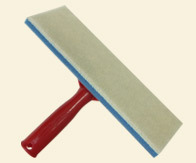 Great for applying all kinds of sealers. These pads don't shed their hair the way others do. Comes in 6" and 10" with handle or as refill.